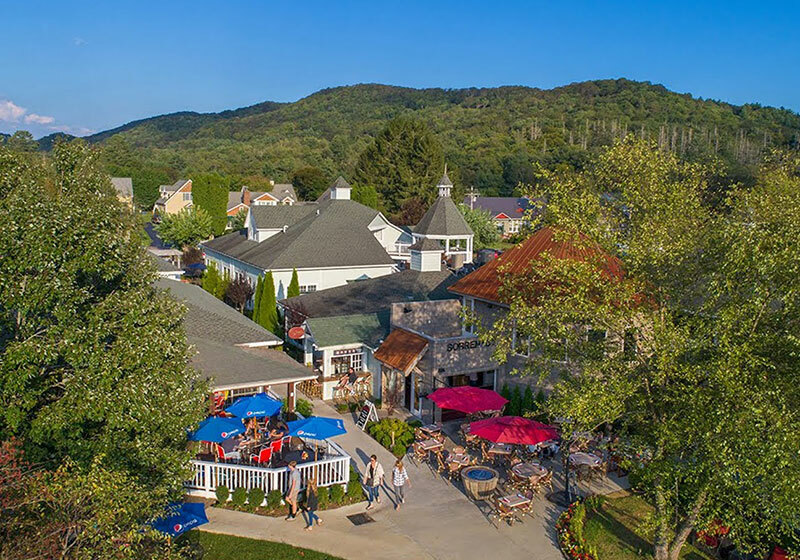 Check out what others are saying about us. 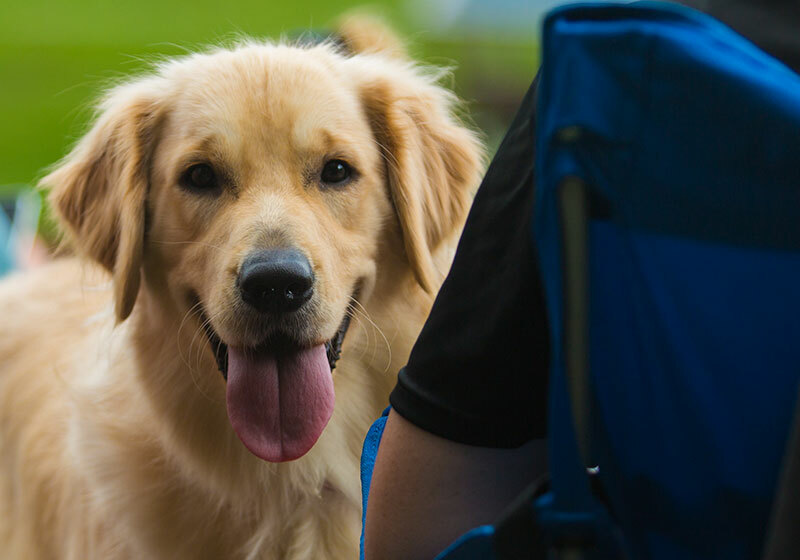 A top dog in College Magazine’s 2018 ranking of the 10 best pet-friendly colleges in the U.S., Lees-McRae grabbed third in the annual round up. 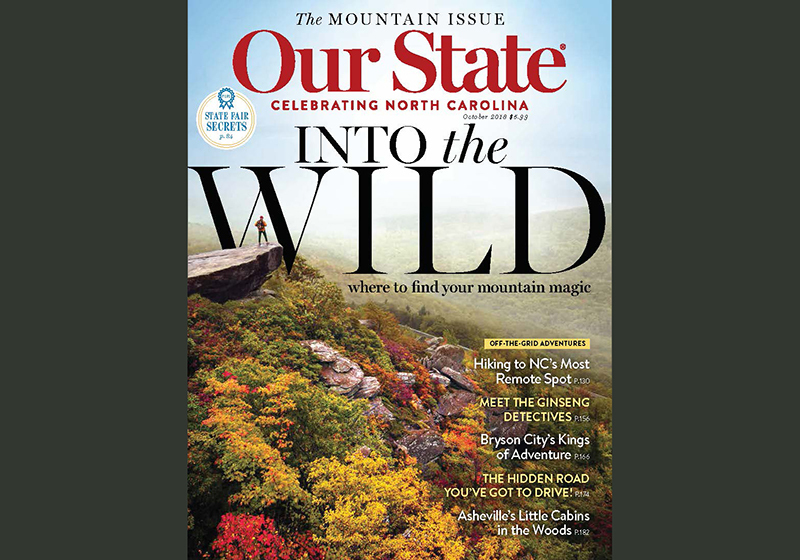 Check out Our State Magazine’s annual mountain issue featuring Lees-McRae and the Town of Banner Elk. 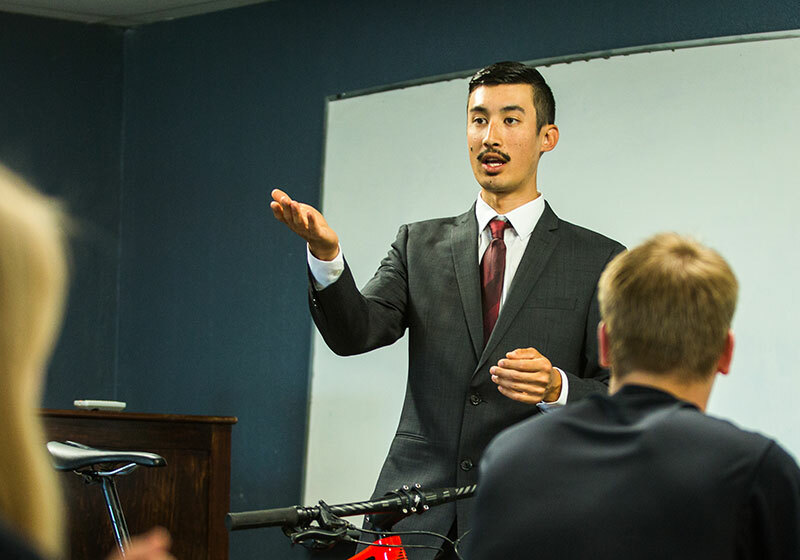 Michael Zanetti, a 2016 graduate with a major in business administration and minor in cycling studies was recently appointed to the position of lead account executive for Salt Lake City-based bike component brand Rotor America. 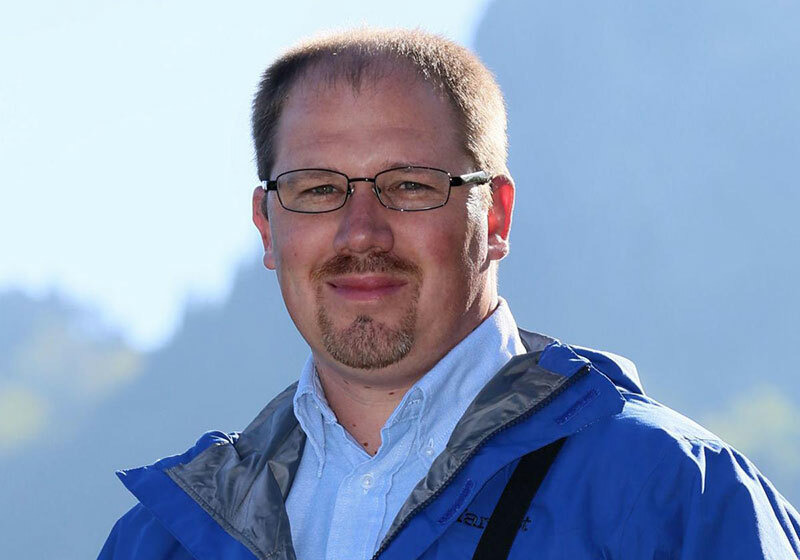 [Watauga Democrat] Business North Carolina magazine names Grandfather Mountain Executive Director Jesse Pope '02 "Trailblazer"
Spotlighting young, thriving North Carolina business owners and professionals, Business North Carolina magazine selected Jesse Pope '02 as one of the 22 "Trailblazers" under 40 in its September issue. 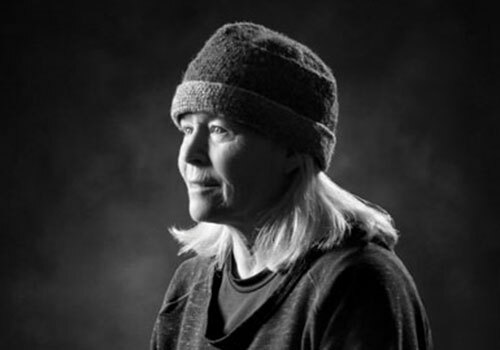 Longtime City of Lenoir police officer, Capt. 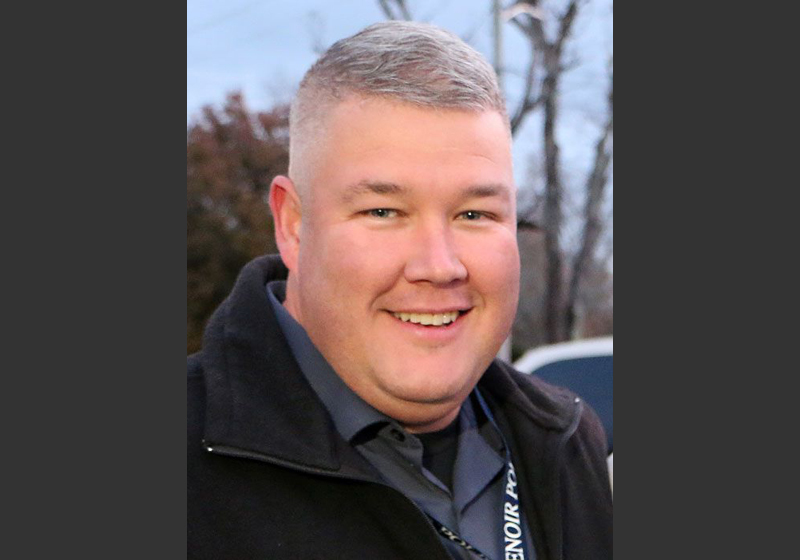 Brent Phelps '05, has been announced as the next chief of police. 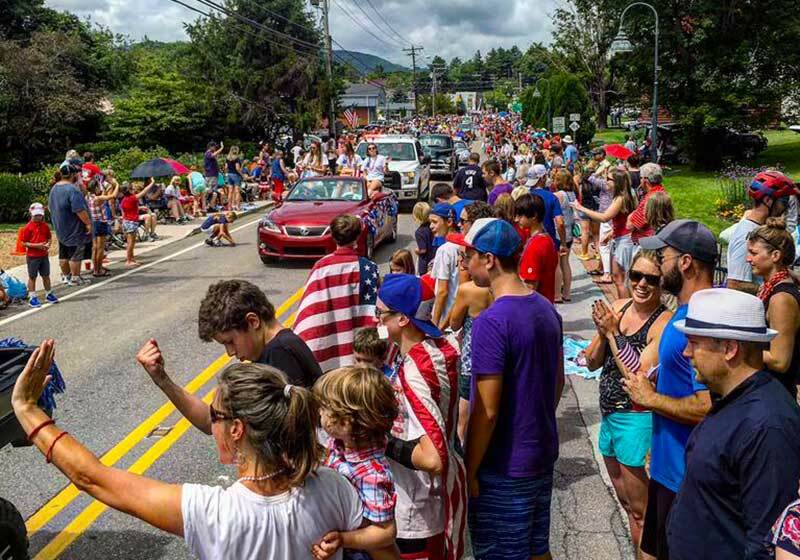 Now in its third year, the Mile High Fourth of July celebration June 29-July 4 will boast plenty to do both on campus and off. 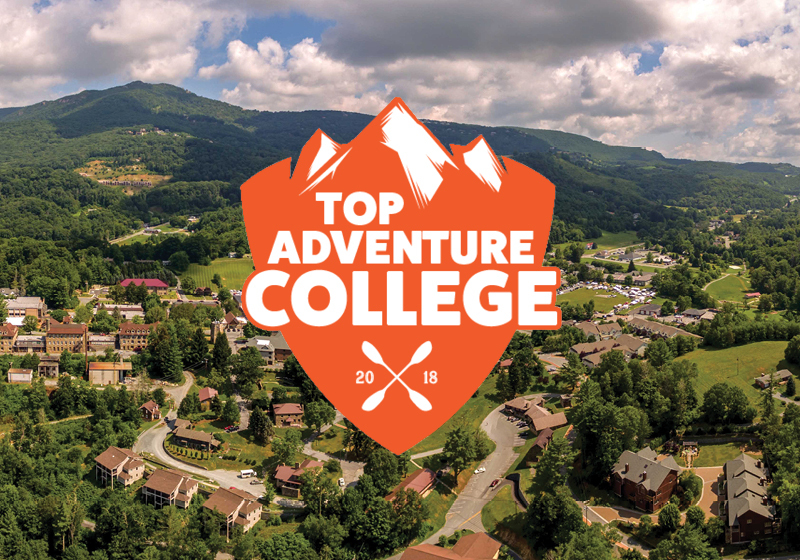 On May 4, 2018, Lees-McRae became the first "small school" to take the crown in Blue Ridge Outdoor Magazine's annual Top Adventure College competition. 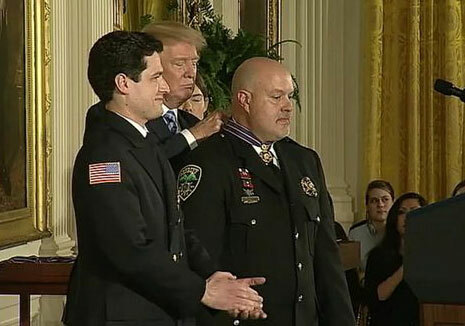 After pulling a man from a burning car two years ago while off-duty, Lt. William Buchanan, a former criminal justice student, received the Medal of Valor. 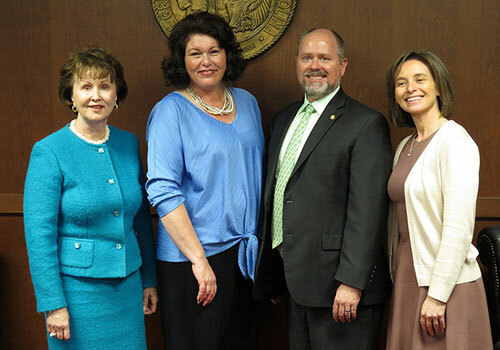 In an agreement between the North Carolina Community College System and North Carolina Independent Universities and Colleges, it is now easier than ever for registered nurses with associate degrees to obtain their bachelor's degrees. 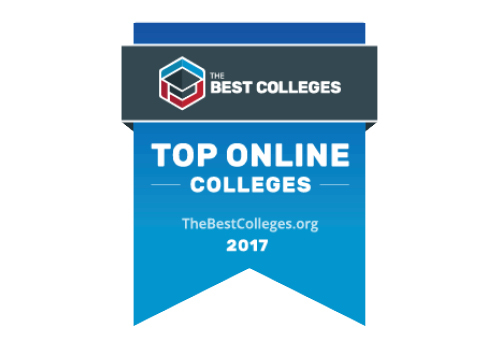 College information and ranking resource, Affordable Colleges Online (ACO), awarded Lees-McRae a top spot on three separate lists for 2018. 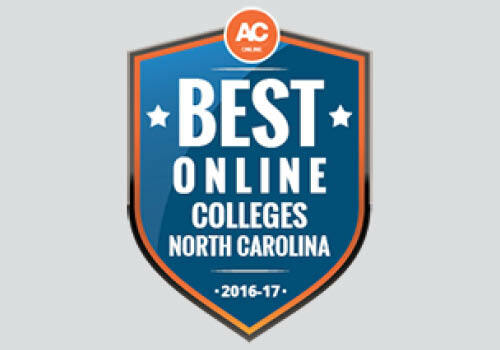 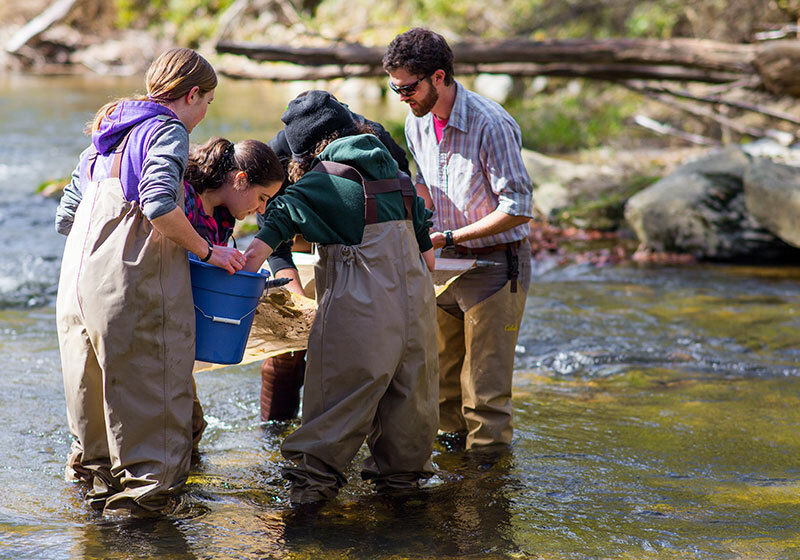 The college received a spot as Best Online College in North Carolina, Best Online Accelerated Nursing Degree in the U.S. and Best Online Registered Nurse Degree in the U.S.
Dee Thomas, Lees-McRae College Adjunct Professor and Director of Catalyst Sports' Boone chapter, highlighted for her leadership in nature conservation and adventure. 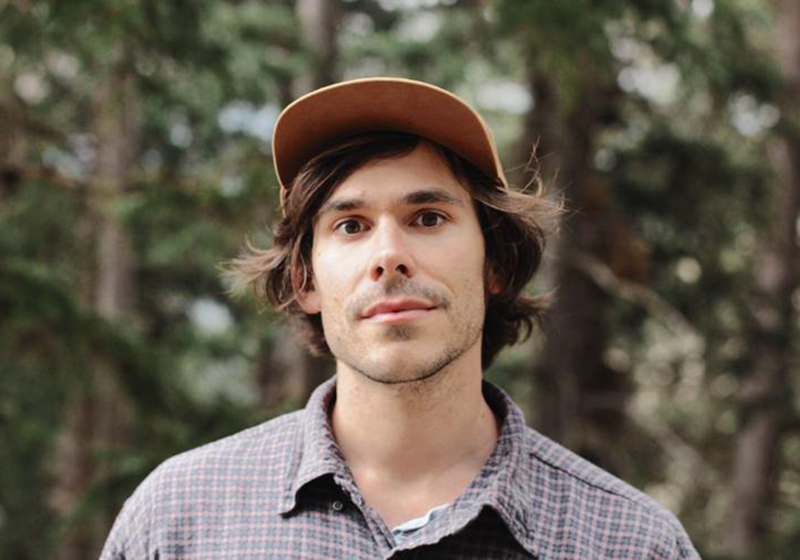 Elite cyclists Kerry Werner ’13 and Eric Thompson ’11 reflect on their time racing for Lees-McRae and how racing in North Carolina's High Country shaped them into the successful athletes they are today. 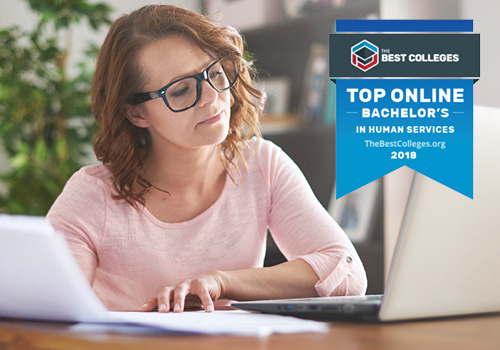 In a recent ranking by TheBestColleges.org that listed the Top Online Bachelor’s in Human Services for 2018, the Lees-McRae online Human Services program received a top spot. 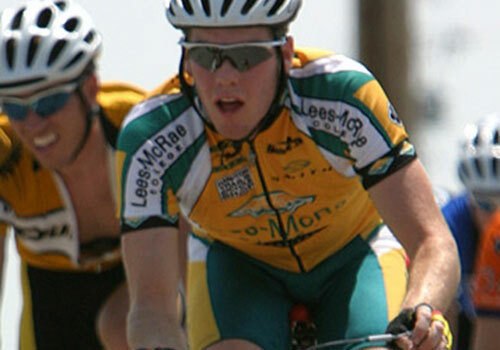 Pro cyclist on team BMC and former Lees-McRae cyclist Brent Bookwalter reflects on his early years in cycling and the importance of supporting collegiate cycling programs.